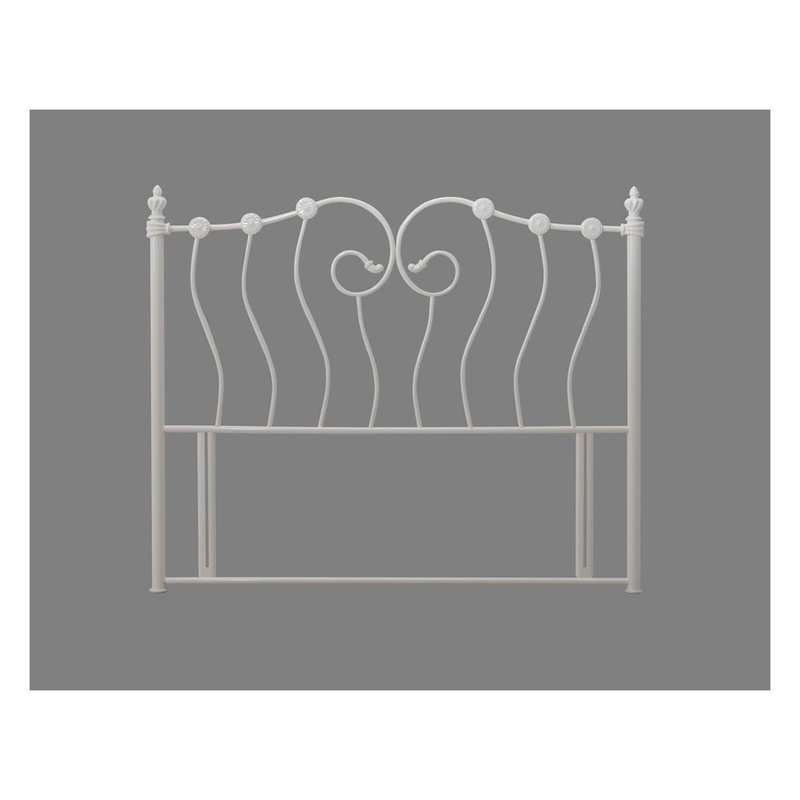 This metal headboard is absolutely stunning and is sure to make an impact in any guest or second bedroom space. 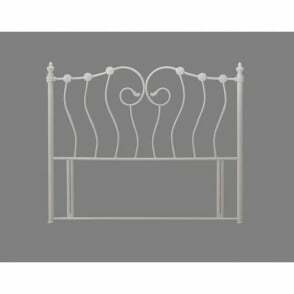 Part of the Inova headboard range by Time Living, this 4ft small double Inova headboard features a stunning ivory design. 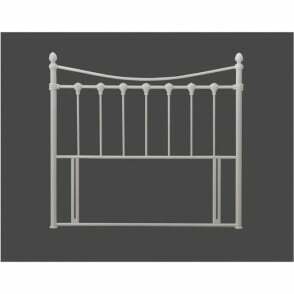 Suitable for any UK standard 4ft divan bed frame, why not benefit from our free next day delivery service and transform your tired divan bed frame tomorrow? 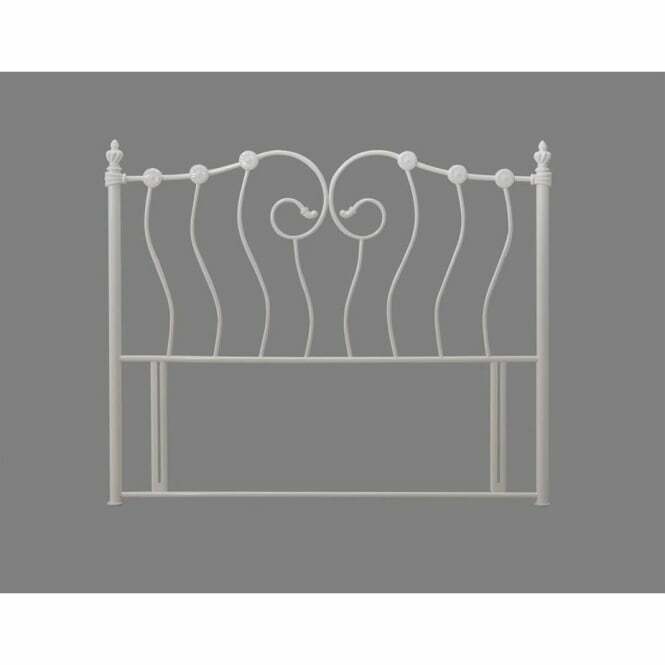 This 4ft small double Inova ivory headboard comes with a 2 year manufacturer’s warranty, covering you against manufacturing faults and defects.